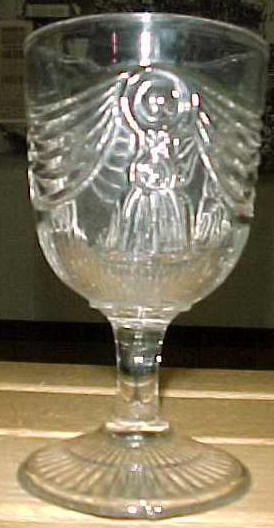 One of a series of seven pressed glass dishes with a Lincoln Drape design. 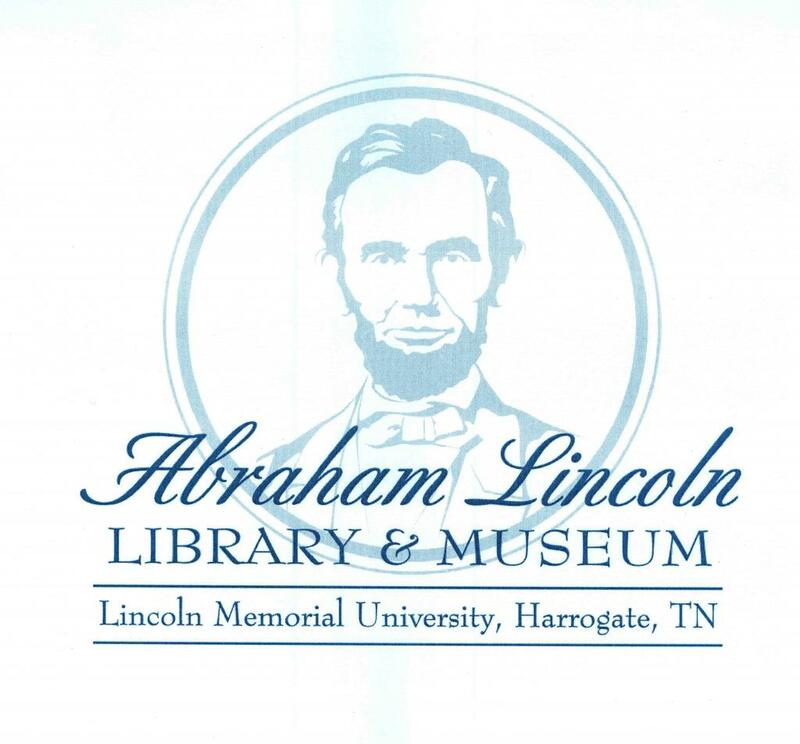 The rims feature an alternating semi-circle and stud design; the medallion present on related pieces is not present here, but the familiar drape and vertical groove scheme from other Lincoln Drape pieces is present. A star or flower design appears on the bottom. According to Ruth Webb Lee's study of pressed glass, Lincoln Drape sauce dishes shared the dimensions of these dishes, so they can comfortably be identified as sauce dishes. This is part of a series of Lincoln Drape pressed glass pieces, probably manufactured by the Boston and Sandwich Glass Company of Massachusetts or McKee & Bros. of Pittsburgh, PA. The design supposedly represents the black crepe that adorned Lincoln's casket and hearse, but this cannot be proven.